Ok, now we all know that it's vacation right? 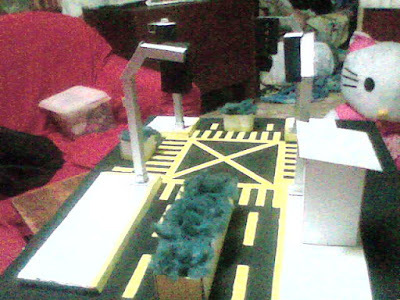 but i wanna share you one of the reason why i haven't get able to blog and shut my blog down----the school projects and it is called the "Traffic Light". 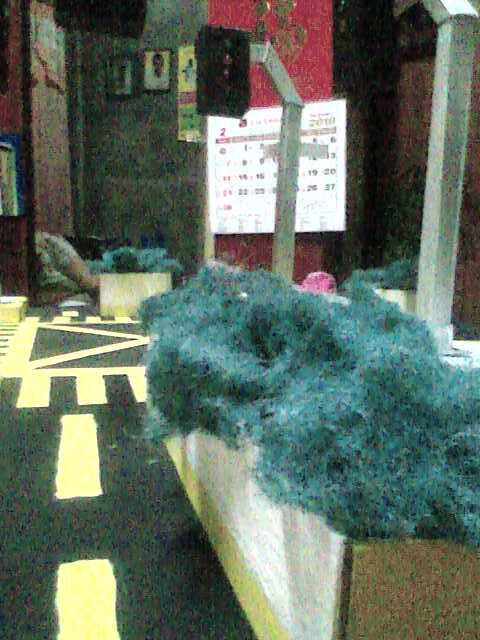 Yap, our professor tasked us to make a miniature of a road (intersection) with a traffic light! 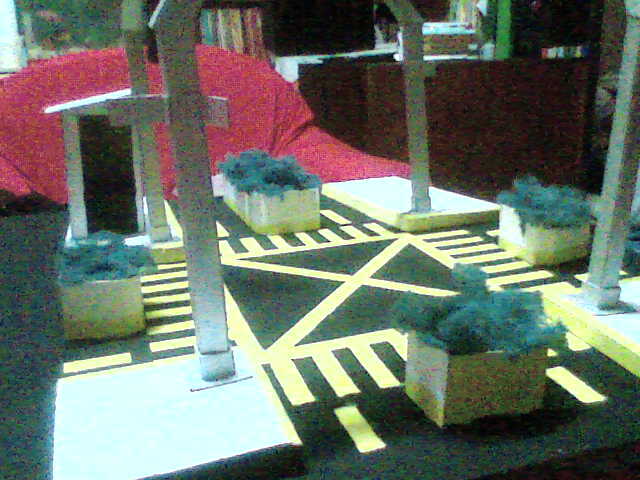 and it is not just a simple one, aside from he did not taught us about the theoretical about the project, he also wants us to make a LEFT TURN for the project. Also, we only have one week to prepare for this project plus at the time that we are making the project we were also having our final exams!yes.....that's the way they kill us!. So, i went to a computer to research the logic & the tools that I'll be needing to make this project possible. 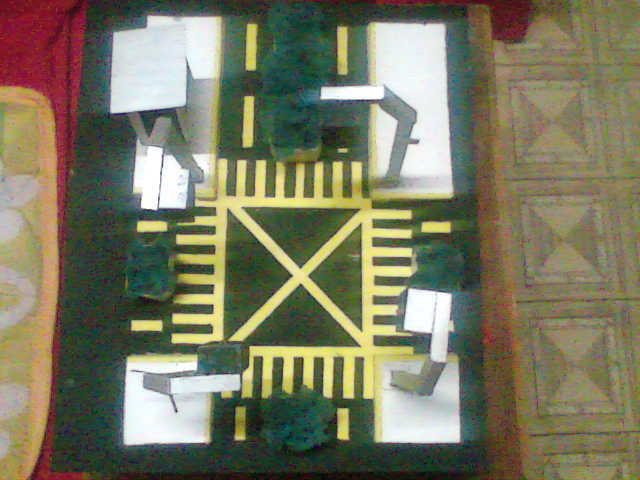 Next the miniature plan, then after i have done the miniature we headed to the making and soldering for the circuits of the traffic light. 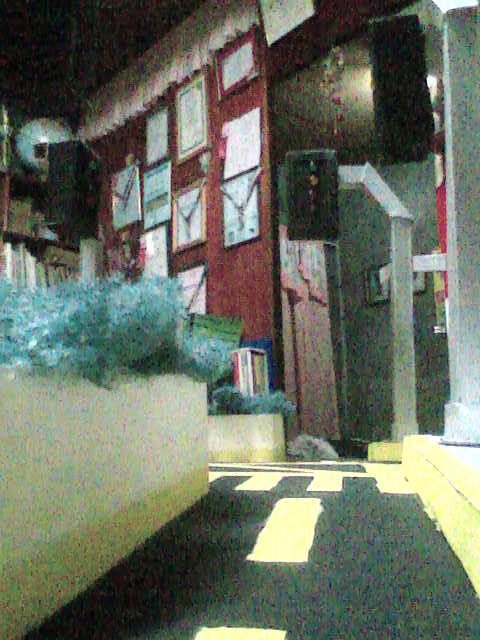 This is also the first time that i went alone to Sta. Cruz or also known as Raon particularly in ALEXAN (hey engineering students do you know this store?) . Then when i got home i tested the circuit and guess what...it was a failure!huhu, i was panicking at that time cause there were only few days left to make this project plus finals week and other circuit-related projects. Did you get it?We also wonder to ourselves if we can make this project cause we only petiks every time, but see?if your group is aim to finish and achieve for something you will get to the deadline!. Note: Just ignore my legs!haha. I've had trouble with your comment form before because parts of it I couldn't see but I worked my way around it with the tab key haha. Q: The them looks good, i just wanna ask if what application do you use to make your won theme cause i only download themes for my blog. please help. Q: another one, i have an account in buyblogreviews, how to win in bidding there?the lower the better or the higher!please help! -- kasi po pag ako yung nagbibid, halimbawa $5 ang offer binababaan ko po. minsan minus $1 minsan minus $2. tapos lahat ng magkakasunod na offer dun binibid ko para kahit isa sa kanila mag response. ei steve...ung comment ko andun sa tagbox mu..
grabe nicxter!hahaha...alam mo bang pinagpawisan ako bigla nung nakita ko ang comment mu!hahahaha.....grabe!i am so tense!wrong timing talaga an universe pa nag destined! uy astig yan ha,.... so creative.. cheers!